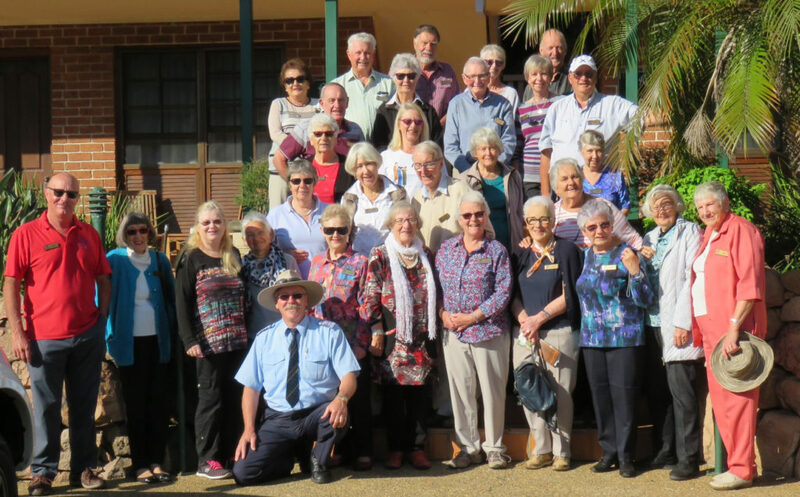 In April, 30 Probus members for Red Hill and a few other Mornington Peninsula Clubs were blessed with fine weather on a recent 5 day / 4 night tour of the Hawkesbury River & Blue Mountains. This very popular domestic trip was full of wonderful history in one of Australia’s most historic regions and there were plenty of laughs along the way. Accommodation in one place certainly made touring easier for the group.